Seeking funding from the Government of Canada through its Aquaculture Innovation and Market Access Program (AIMAP). 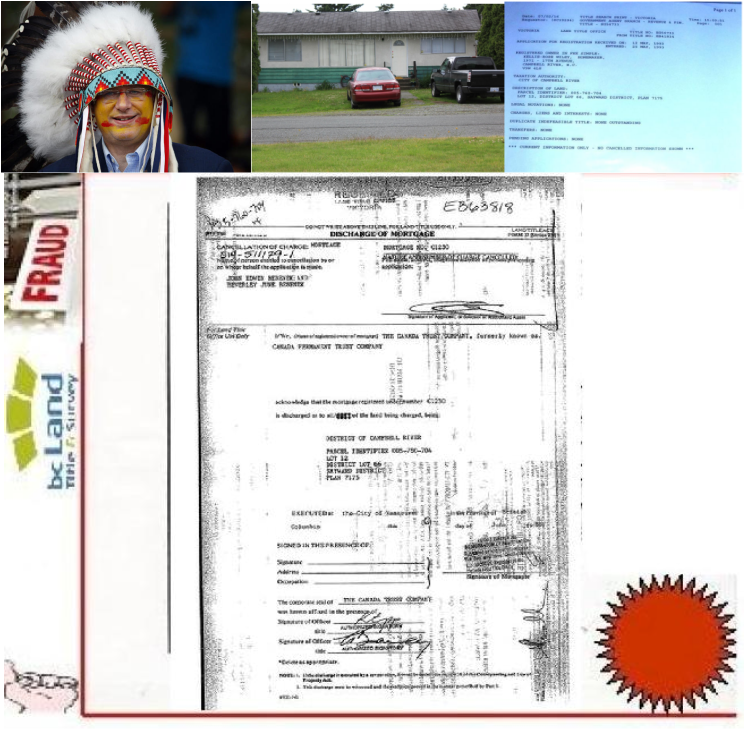 Some examples of illegal license plates used by so-called sovereign citizens. Domestic terrorism—Americans attacking Americans because of U.S.-based extremist ideologies—comes in many forms in our post 9/11 world. To help educate the public, we’ve previously outlined two separate domestic terror threats—eco-terrorists/animal rights extremists and lone offenders. Today, we look at a third threat—the “sovereign citizen” extremist movement. Sovereign citizens are anti-government extremists who believe that even though they physically reside in this country, they are separate or “sovereign” from the United States. As a result, they believe they don’t have to answer to any government authority, including courts, taxing entities, motor vehicle departments, or law enforcement. Engineer various white-collar scams, including mortgage fraud and so-called “redemption” schemes. You can help. First, “be crime smart”—don’t fall for the bogus claims and scams of sovereign citizens. And second, if you have information on any suspicious activities or crimes, please contact us.